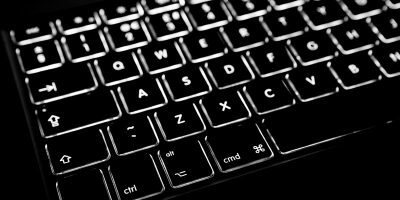 Even though you have a device that supports geotagging, sometimes the images that you capture do not have their location data in them for a variety of reasons. Maybe the geotagging feature was not turned on when you captured the image, or maybe the image got cleaned by an app when you transferred it to your computer. 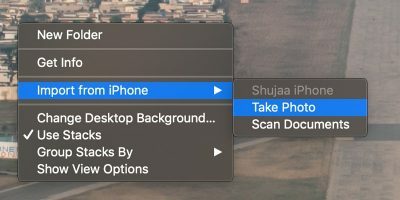 For whatever reason, if you have images that do not have their location data embedded and you wish to add it, you now have a way to do that in Mac. 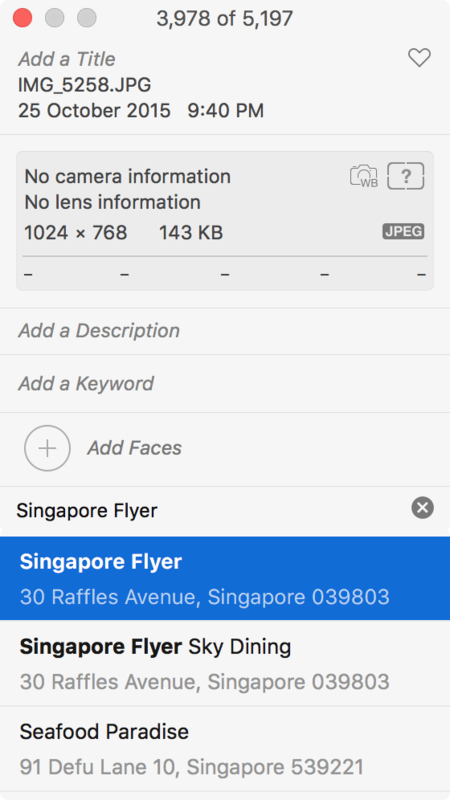 With the Photos app for Mac, you can now easily add a location to an image. You do not need a third-party app or an extension for Photos as the entire job can be done from within the app. 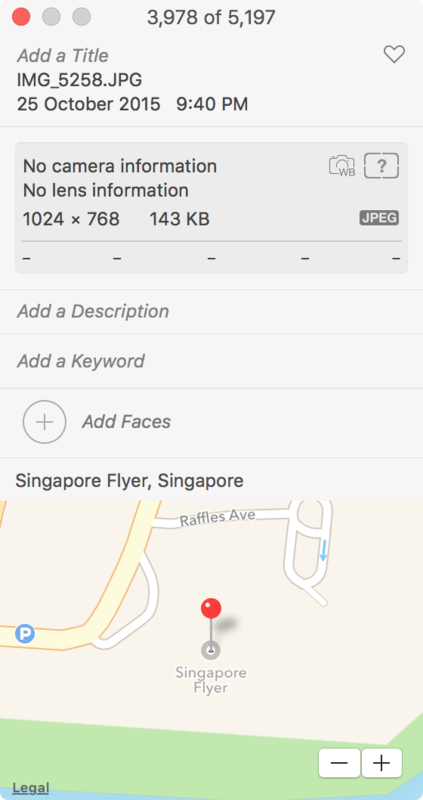 You need to first add the image that you wish to add a location to in the Photos app. Then, follow the below steps. 1. 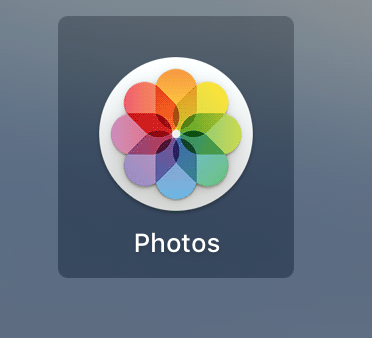 Launch the Photos app by clicking on Launchpad in your dock and searching for and clicking on Photos. 2. 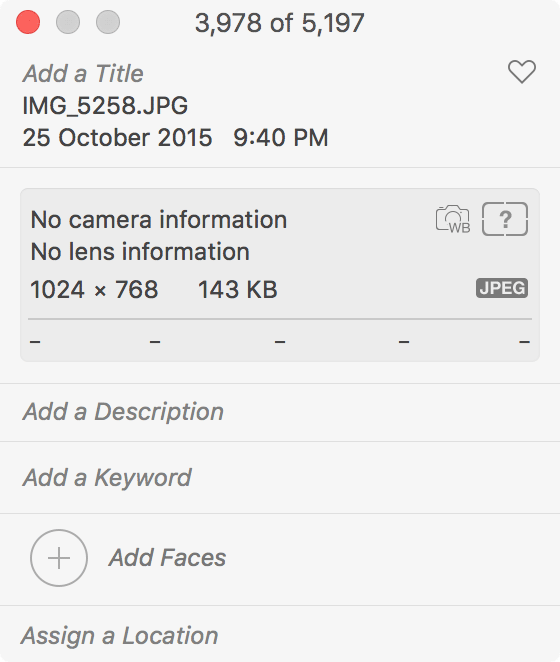 When the app launches, locate the image and double-click on it to enlarge it. When it is enlarged, you should see an “i” icon that indicates image info. Click on it. 3. 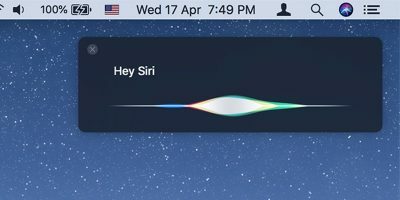 The Info box should pop up letting you see all of the image-related information, such as image name and camera information. What you need to do here is click on the option that says “Assign a Location” which in my case is the last option in the box. 4. Enter a location name that you wish to add to the image. 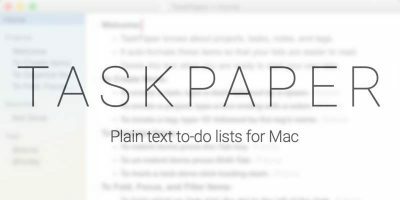 It could be any location, The OS X will search for it in its database and will even provide you with suggestions. Feel free to use the coordinates of the location. When the location you want appears, click on it to select it. 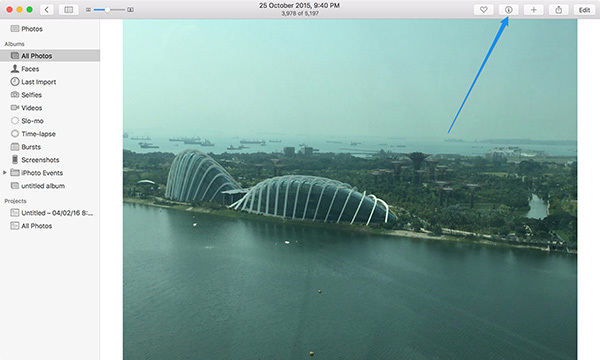 Since the image that I have used here was taken at Singapore Flyer, I am going to add that as the image location. 5. As soon as a location is added, you should be able to see it on the map in the info box. 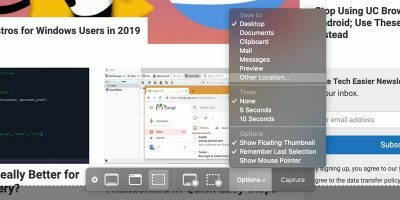 That showed you how to add a location to an image and then look for that image using the geotagged image sorting feature, if that is available on your machine. 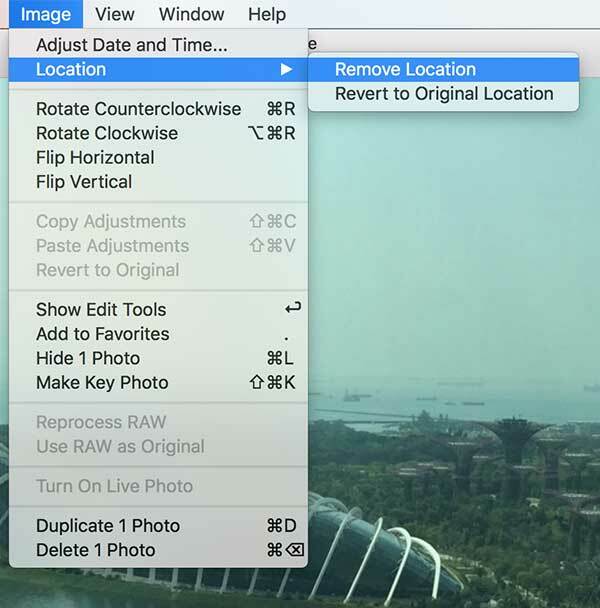 In case you mistakenly added a wrong location to an image, you can have it removed using the same Photos app by following the instructions below. 1. 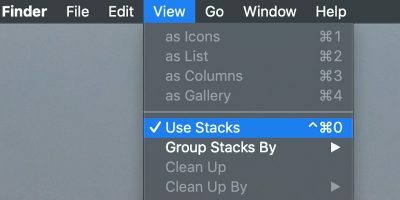 Launch the Photos app from the Launchpad, find the image you wish to remove a location from, and double-click on it. 3. You can now click on the “i” icon to see if the location has been successfully removed. 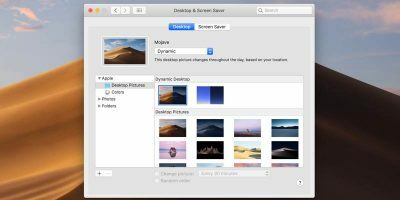 Should you wish to sort your images by their location and some of them do not have that data embedded in them, the above guide should help you fix that using the Photos app for Mac.